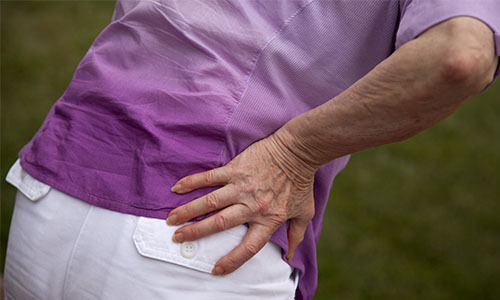 Are you suffering with osteoarthritis or experiencing pain with every day movement? At Nuffield Health The Vale Hospital our experienced orthopaedic surgeons specialise in a wide range of upper and lower limb procedures, helping patients receive rapid access to first class private treatment. Why choose Nuffield Health The Vale Hospital for your private orthopaedic treatment? At Nuffield Health The Vale Hospital our expert orthopaedic surgeons can guarantee rapid access to first class treatment in our state-of-the-art private hospital. Your treatment, including rehabilitation, will comprise of a comprehensive treatment plan personalised just for you. Our hospital, set in tranquil Welsh countryside, has been leading the way in private orthopaedic healthcare for a number of years. Our reputation has attracted some of the countries most highly acclaimed surgeons who are all experts within their chosen field. To help aid your recovery after surgery, our hospitals physiotherapy teams at The Vale and Cardiff Bay hospitals specialise in orthopaedic aftercare and will work alongside your chosen consultant to rehabilitate you back to your best following treatment. 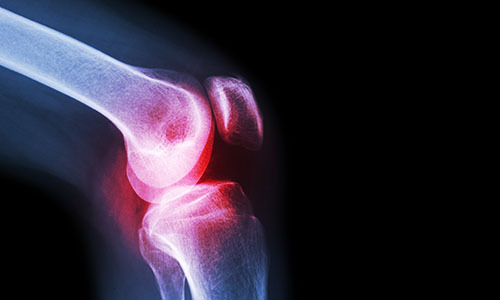 If you are suffering from joint pain and want to discuss your treatment options with one of our consultants in either Cardiff or Vale, you will need to book a private consultation via our dedicated hospital enquiry team on 02920 002798. As well as the Vale Hospital, our orthopaedic consultants operate out of Nuffield Health Cardiff Bay Hospital for initial consultations and all diagnostic imaging.